Affordable living at its best ! 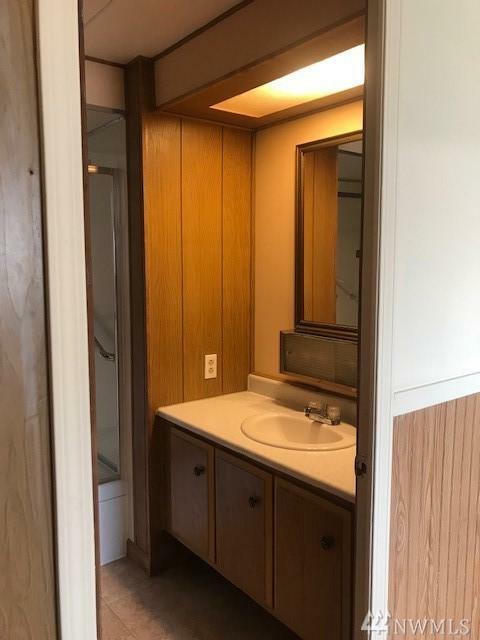 This unit is a must see in Silver Shores Mobile Home Park, a 55+ year old community in Silver Lake. Spacious floor plans with three bedrooms and two full baths. 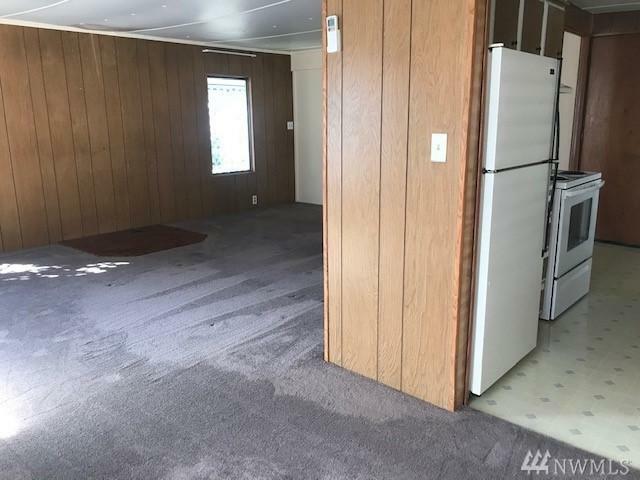 Newer carpet in living, dining and bedrooms. 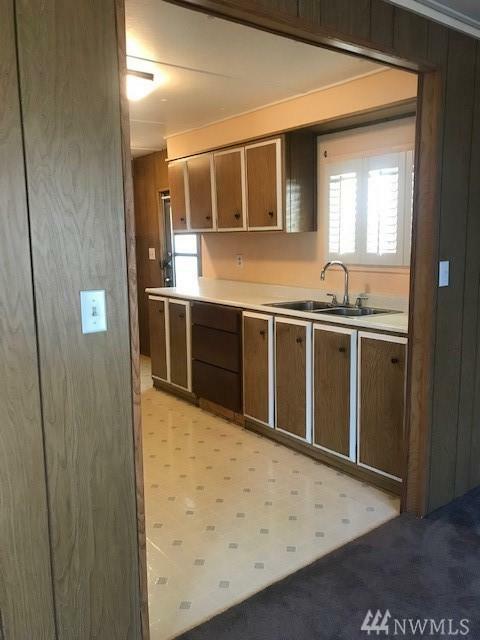 Newer appliances in kitchen. A $9600 mini split ductless system for low heating & cooling bills. (Nine years left on warranty) Nice private deck. Larger lot with two dedicated parking spots . 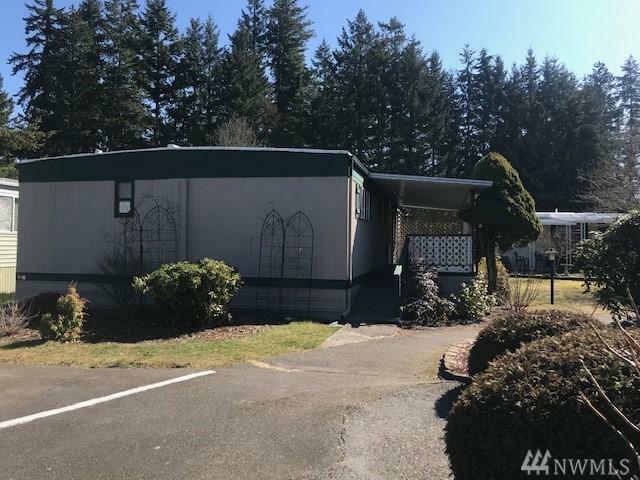 Amazing storage shed Free Rv storage, across from Silver Lake..